Summer in Syracuse, while it may seem short, is beautiful. There are festivals and BBQs every weekend, often times multiple to choose from. The festivities range from Food to Blues, Middle Eastern Culture to Arts and Crafts and so much more. There are activities for young and old, families and college kids and there’s always fantastic music at food the New York State Fair. There aren’t many places out there that have as festive summer as Syracuse! If you aren’t much into festivals with the crowds and the parking, Syracuse has a high number of great outdoor ice cream shops, a famous hot dog house on the lake, and lots of small lakes to cool off in. 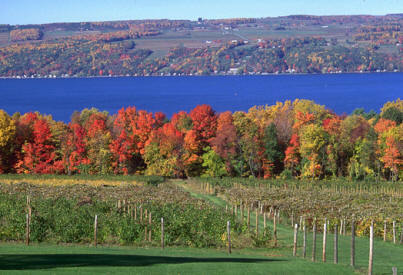 Syracuse is located on the edge of the Finger Lakes region which is home to 14, small fresh water lakes. Closest to Syracuse are Onondaga, Skaneateles, Oneida and Otisco lakes – which are home to beautiful parks, small towns, and great summer activities. My favorite is Skaneateles – only 35 minutes from Syracuse, it has a quaint little town feel to it with a beautiful harbor. It’s the perfect place for an afternoon get away! In the same area sits wine country – home to beautiful scenery, delicious wine, and things to do year round. My suggestion – Wine Trail! In my opinion, there’s nothing better than spending a beautiful spring day in wine country sampling the region’s finest wines. One word. Cheap. So Syracuse doesn’t have all of the perks of living in a city such as New York, but the price difference sure makes up for it. Rent a 700 sq foot apartment in NYC and you are looking at $1,500. Same size apartment in Syracuse, $700. The difference between purchasing a home is even greater. Land a descent paying job and you can be living the good life with out having to live with five other people to cover the rent. Have a passion for NYC? Bus tickets are cheap and its only a few hours away! 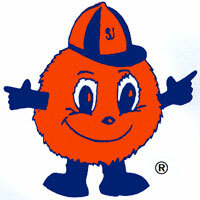 What can I say, Syracuse is home to Syracuse University – the Orange! SU is a private university located just a few blocks from downtown and is one of the top universities in the county. It’s well known for it’s beautiful campus, excellent education and star basketball team. If you’re looking for a college that’s urban or suburban, Syracuse is your place. And, if you’re a sports fan, there’s really no other place like it! So you’re moving to Syracuse, like it or not. You want a city life? You got it. More of a suburban type? Easy. A country girl? Sure thing. 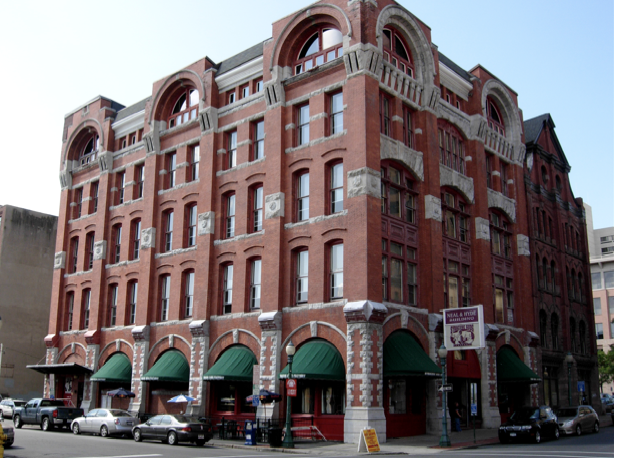 Living in or near Armory Square in downtown Syracuse can give you the feel of living in a city. The hottest bars, clubs and restaurants are all located within a few blocks of each other and is home to quite a night life, especially to those young professionals. If you are looking for a suburban setting, you’ve got tons to chose from. Syracuse is a small city with suburban sprawl like you’ve never seen. The suburbs run miles north, east, and west of the city with different feels and cultures. Syracuse suburbs are also home to some of the top schools in the country – the perfect place to start a family! More of the country type? Head any direction for half an hour and have your pick. Even certain areas of the suburbs can feel quite rural. Trees and streams are plentiful is this area of the state and it’s not hard to find a quite place to settle in.